'Our artisans add the magic and ikkelele the design. Designed by ikkelele. One of the ikkelele essentials. 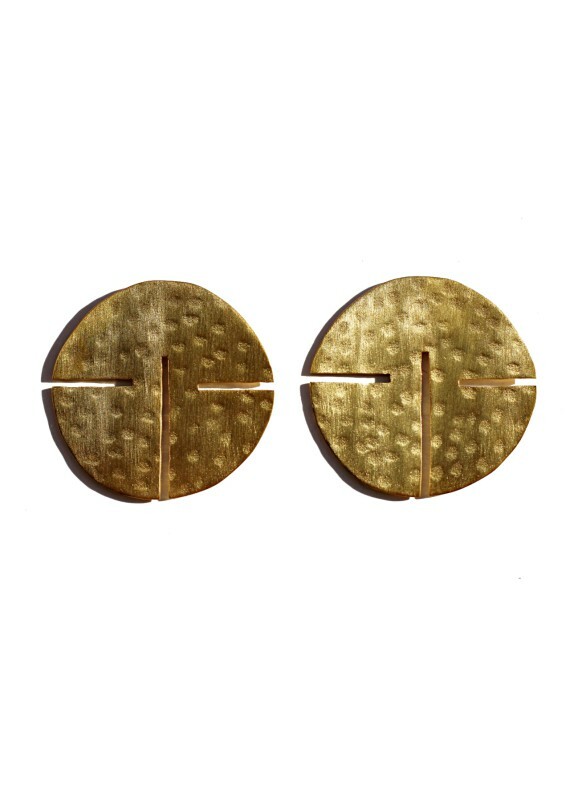 A pair of earrings that you will wear everyday. 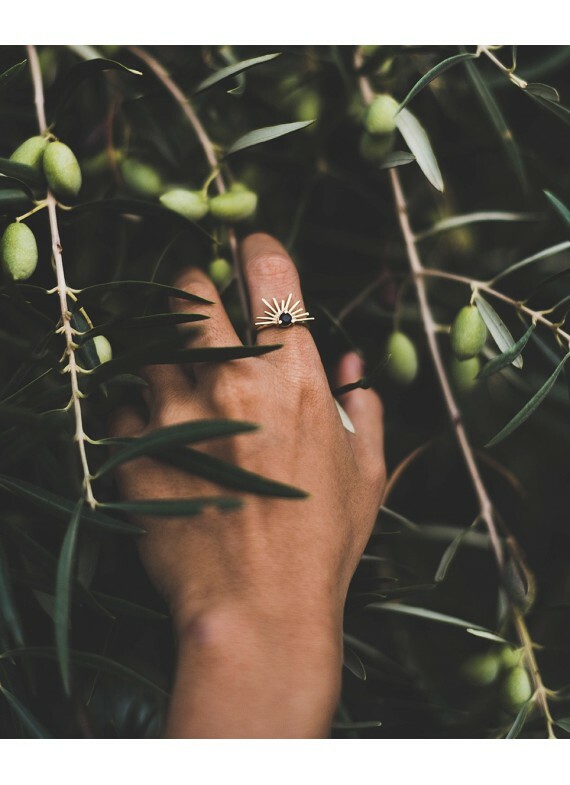 Ring #designedbyikkelele for the SOLAR COLLECTION. Special ring 18k Gold plated brass with two options of stone: Green Onyx and Mother Pearl, choose yours!!! It is adjustable. Earrings Special Edition Designed by ikkelele for the AROUND THE WORLD COLLECTION. 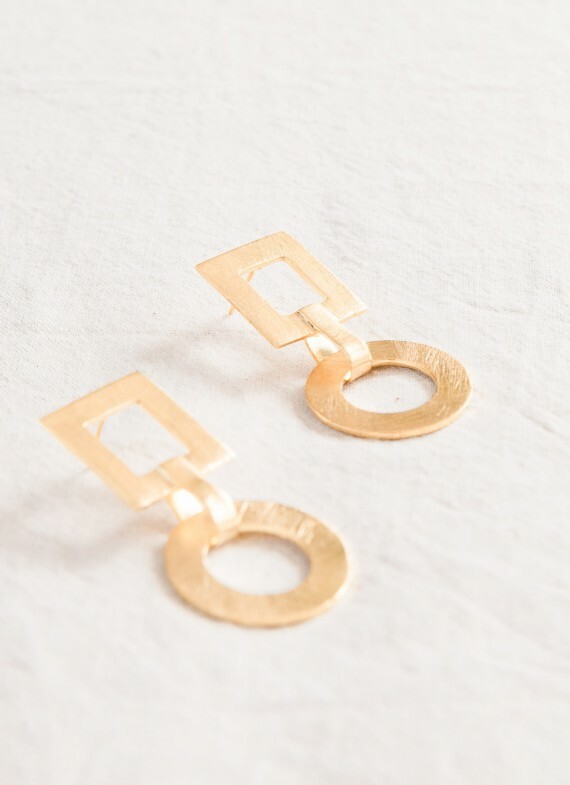 Made from 18K Gold Plated brass Earrings and colorful enamel. 4cm diameter. 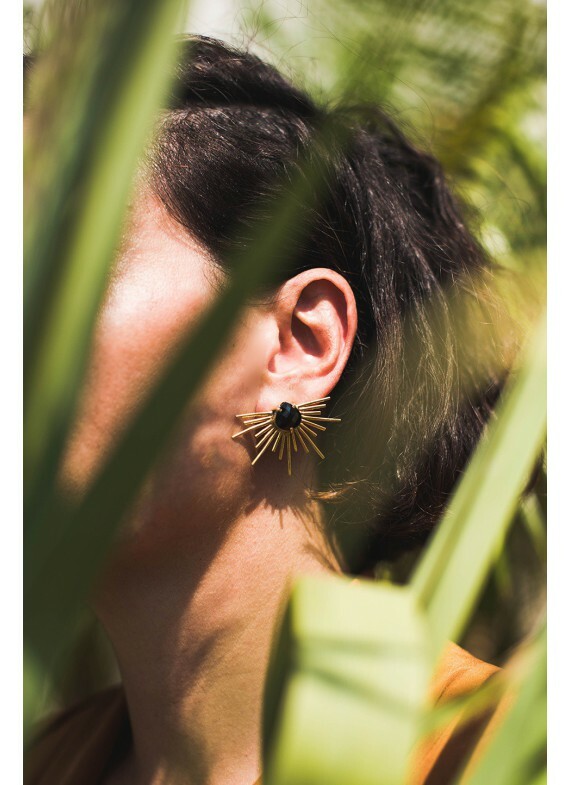 Earrings Special Edition Designed by ikkelele for the SOLAR COLLECTION. 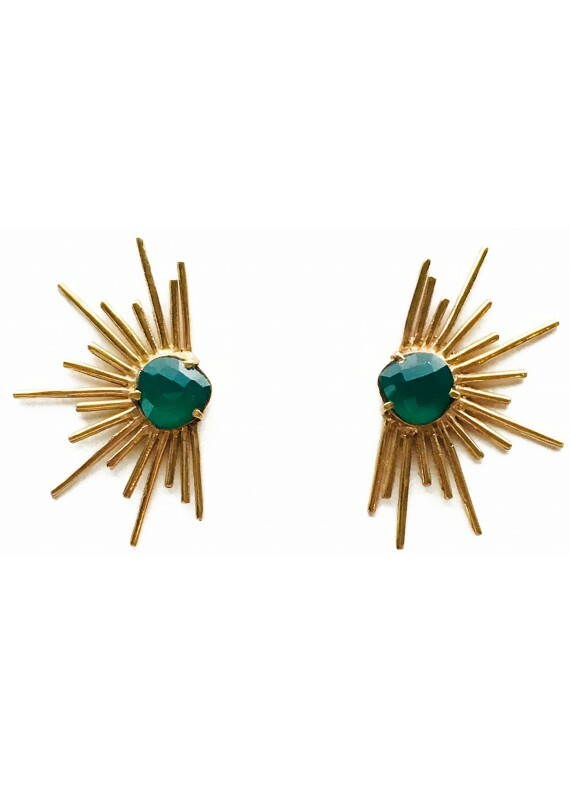 18K Gold Plated brass Earrings with Green Onyx. Size: 4,5cm. 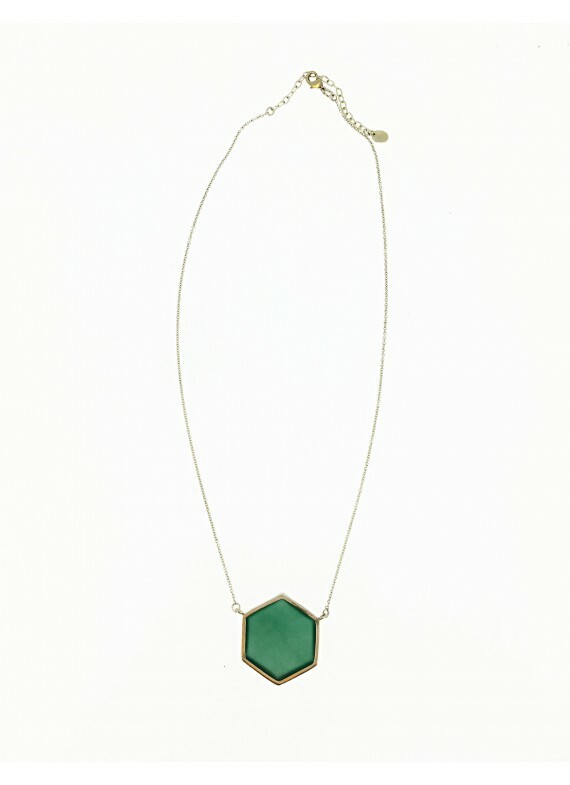 Necklace for the Special Edition Designed by ikkelele for the AROUND THE WORLD COLLECTION. Made from 18K Gold Plated brass and Green Onyx or Mother Pearl. Earrings Special Edition Designed by ikkelele for the AROUND THE WORLD COLLECTION. Made from 18K Gold Plated brass Earrings and synthentic Pink Opal. 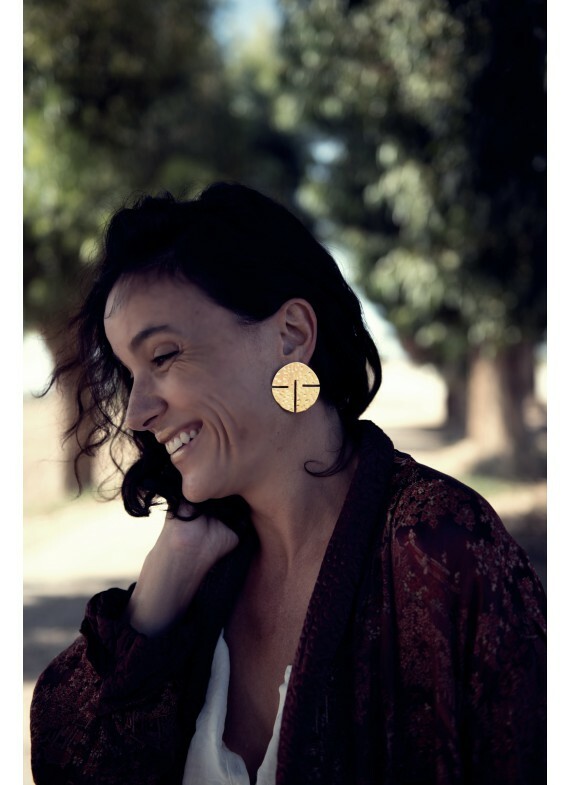 Earrings Special Edition Designed by ikkelele for the AROUND THE WORLD COLLECTION. 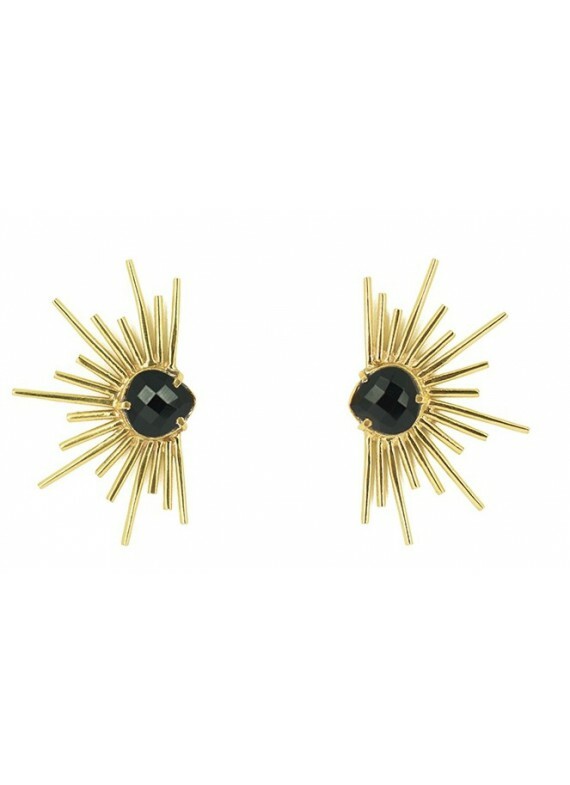 Made from 18K Gold Plated brass Earrings and Black Onyx. 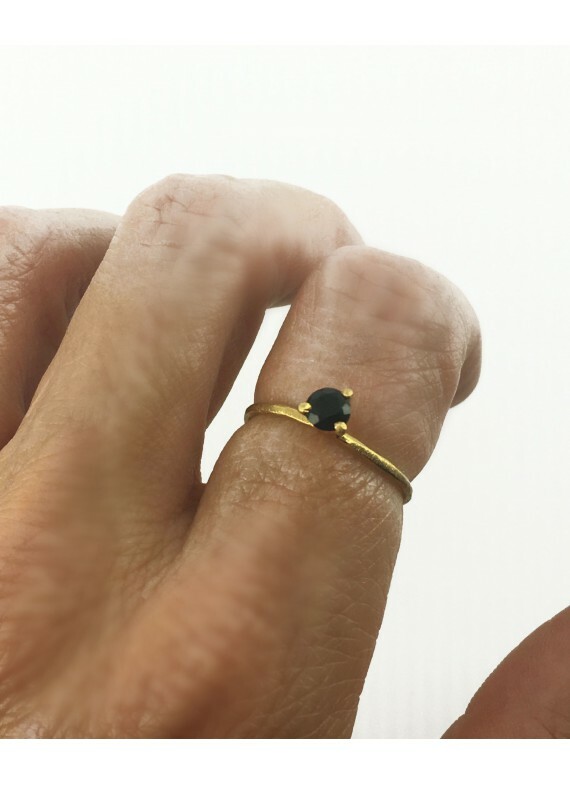 Ring for the Special Edition #designedbyikkelele SOLAR COLLECTION 18k Gold plated Ring with a Black Onyx Stone. 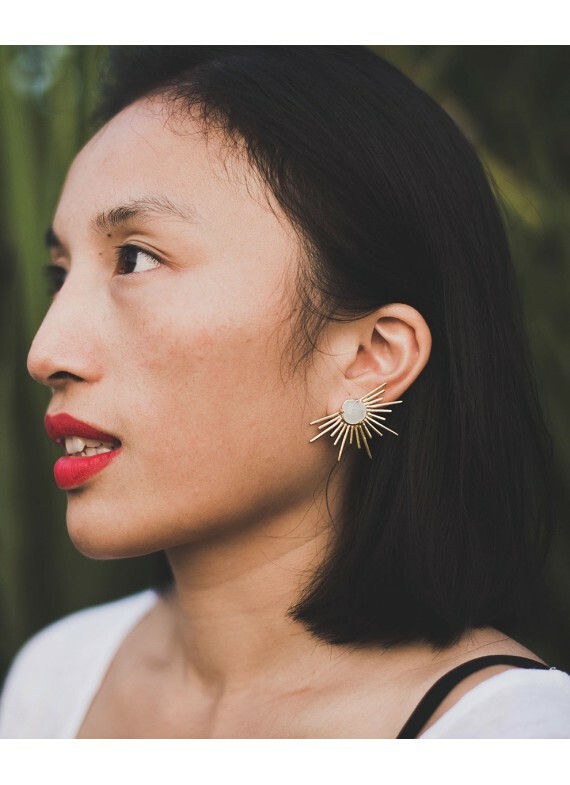 Earrings Special Edition Designed by ikkelele for the SOLAR COLLECTION. 18K Gold Plated brass Earrings with Black Onyx. Size: 4,5cm. 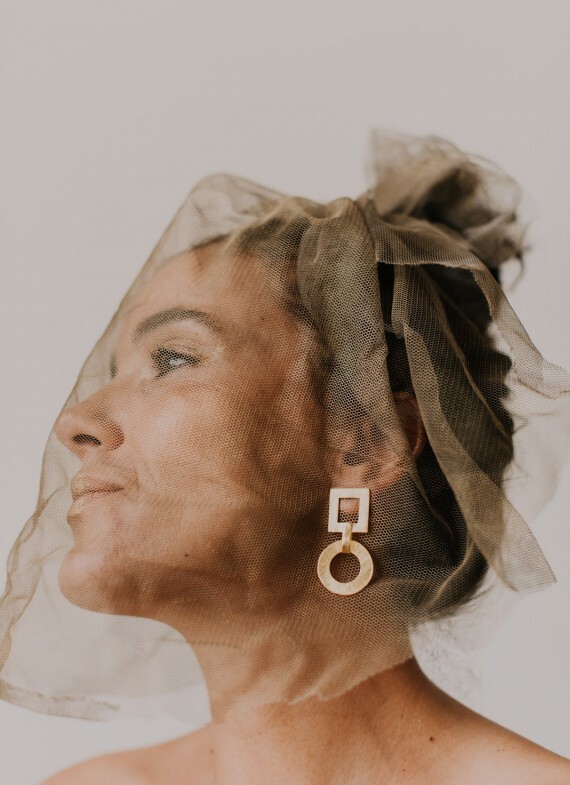 Earrings Special Edition Designed by ikkelele for the SOLAR COLLECTION. 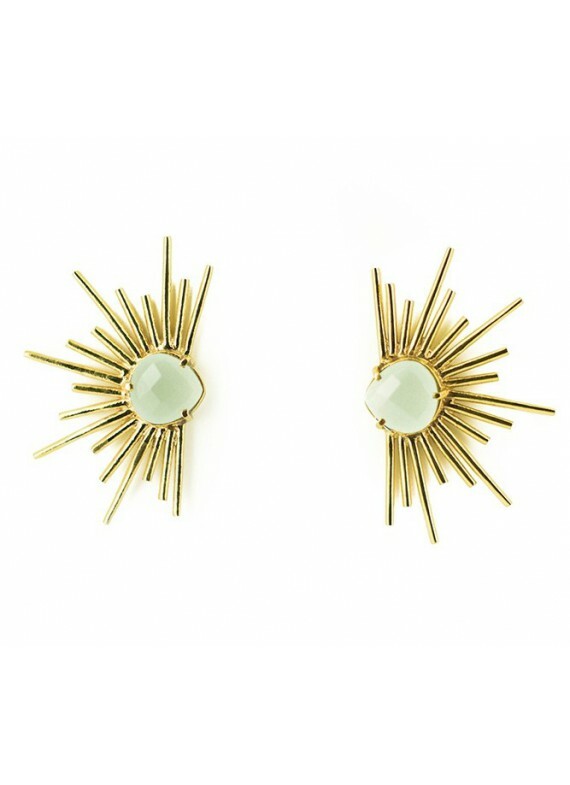 18K Gold Plated brass Earrings with Aqua Chalcedony. Size: 4,5cm. 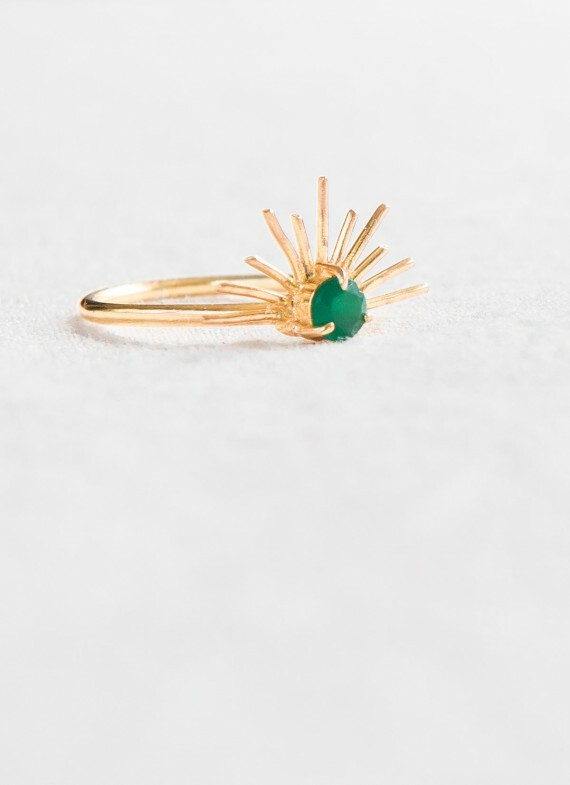 Ring for the Special Edition #designedbyikkelele SOLAR COLLECTION 18k Gold plated Ring with a Green Onyx. 2 sizes. This new ikkelele project is full of Magic and Light. 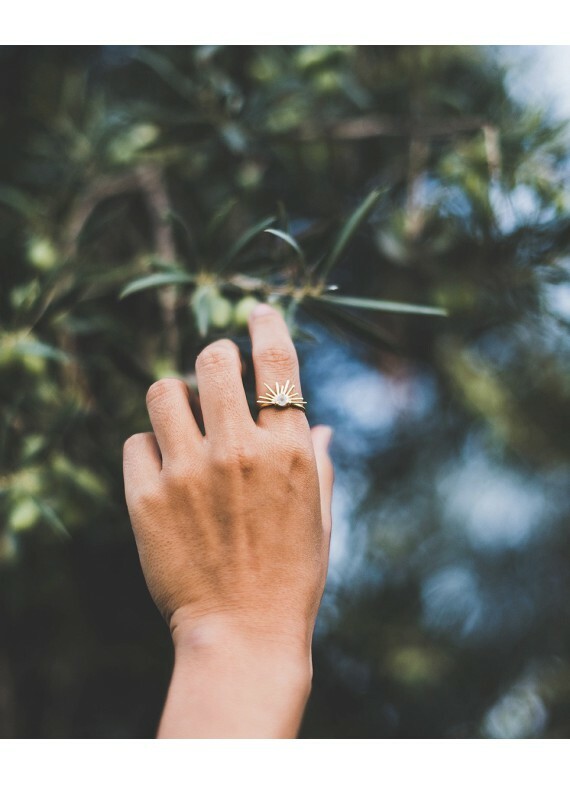 Every Accessory in the SOLAR COLLECTION is handmade, piece by piece, by one of our artisans. we send all around the world. EMAILS: hello@ikkelele.com | Copyright © 2018. All rights reserved.